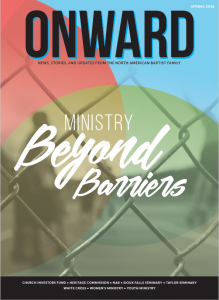 Shining Brightly in the Darkness – North American Baptists, Inc.
Nick and Iris are just two lights shining brightly in a very dark corner of our world, but they do not stand alone. As part of the NAB, they are joined by thousands of others across the world, for together we can do far more than all of us on our own. When we join together in service to our King, the light of the Son within us brightens the dead of night and illuminates the path to righteousness found in Jesus Christ. When we support what God is doing through the NAB, we stand united with our brothers and sisters across the NAB; when we give, we join together as one. Because the NAB family joins together to support missionaries like Nick and Iris serving in East Asia, they are able to focus on being a light to a people living in darkness. The Spring Missions Offering is one of the biggest ways throughout the year to provide tangible support to all of the NAB missionaries. Click on the link below to find out more about this year’s Spring Missions Offering, join NAB churches for Missions Sunday on March 18, and discover resources for your church. 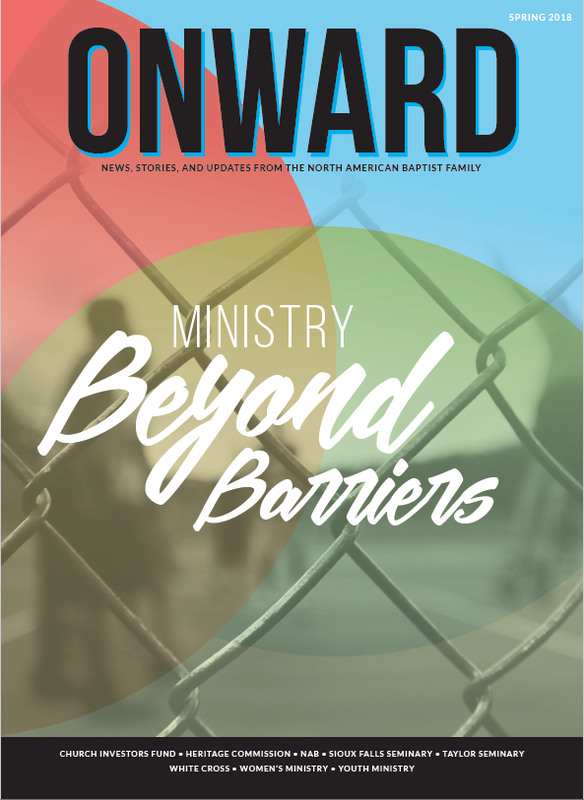 The most recent edition of Onward explores the theme of Ministry Beyond Barriers. It focuses on how our desire as Christ-followers is to represent our Lord and King and to proclaim His Gospel (good news) to all peoples. Our calling is to love others as Jesus would, regardless of lines that have been drawn. Our service is to step out in the manner of the Good Samaritan. This is a deeply spiritual issue, asking us to consider the very motives of our hearts and responses of our hands. So join us in exploring the question, as Jesus once did, who is your neighbor? As Missions Sunday approaches March 18, please take some time to pray for our NAB missionaries who are scattered across the globe! They recently sent in their latest updates to share with the NAB family. Please click below, read through them, pray for them, and find a way to encourage them. Keep up to date on what’s happening with our missionaries by going to nabonmission.org/missionaries. Darrick Castronova, theWELLbuffalo, Getzville, New York. A native of Buffalo, New York, Darrick married his high-school sweetheart, Jodi, after his third year at Daemen College. 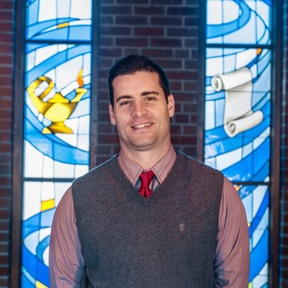 In late 2009, he returned to western New York after he and his family felt God leading them to start theWELLbuffalo, which is currently meeting at two campuses. Darrick and Jodi have a soft spot for the fatherless and broken-hearted and extend this into a passion for foster care. Along with the occasional foster child, they also have a few children of their own: Sam, 21; Savannah, 17; Issac, 12; and Chari, 4. Pray that God would continue to use Darrick and theWELLbuffalo to reach and serve the vulnerable and forgotten. Find out more at thewellbuffalo.com.